Though March Madness is over and the NBA Playoffs are in full-swing, one basketball program is ramping up—and we can’t wait! The newest division of On Board Experiential, OBETrue, will yet again work to produce and manage the Drew League, a recreational summer basketball league and popular summer destination for celebrities, ex and current athletes alike. 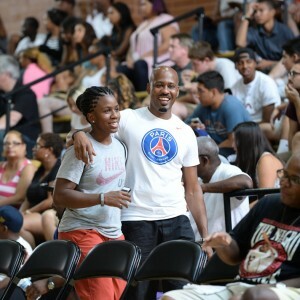 OBETrue leverages the knowledge and experience of leaders Alvin and Syreeta Stafford, previously the owners and operators of Blueprint Collective, Inc. Much of their success stems from their long history and involvement with activating the Drew League. 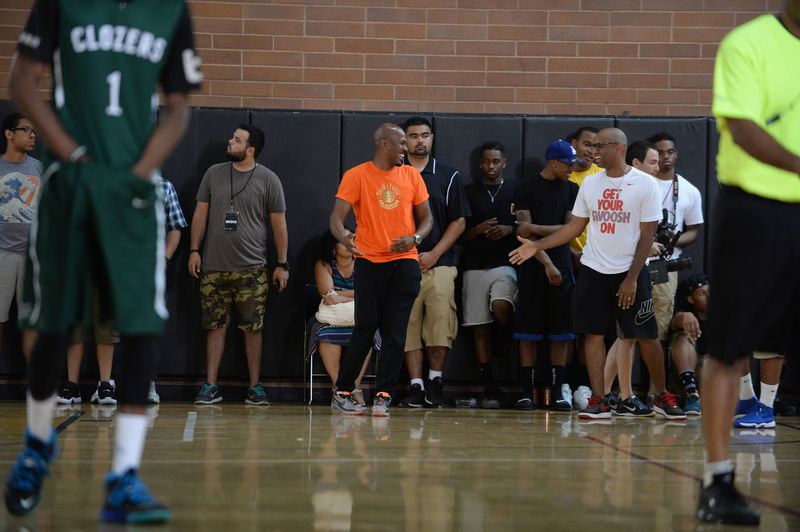 Alvin first got involved with the Drew League as a player, where he was introduced to the League's founder, Oris “Dino” Smiley. As their friendship grew, Alvin’s involvement with Nike Basketball simultaneously flourished. Understanding that Nike wanted to authentically connect with the basketball community in Los Angeles, Alvin realized the value in linking the Drew and Nike Basketball. His creative vision and business mindset helped push the Drew League to grow into one of the most notorious summer basketball leagues, right up there with Rucker Park in New York or the Goodman League in DC. One thing that makes the Drew League stand out from rest is that it’s the only active league that allows the world’s best high school, college, professional, and overseas athletes to compete together. If your team gets knocked out early in the playoffs (or even if your team didn’t make the playoffs), have no fear. Your love of basketball can continue all through the summer with us at King Drew Magnet High School right in LA. Don’t be surprised if you find Alvin sipping on the world famous Drew-ade in the first row of the bleachers, chatting it up with the living legends of Kobe, Lebron, Kevin Durant, and a long list of other basketball superstars. OBETrue is a division on brand experience agency On Board Experiential, which deliver experiential campaigns within the Team Sports and Entertainment Marketing categories.